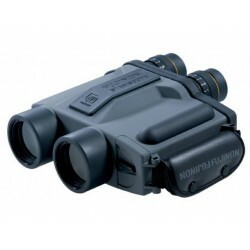 The Armasight Nyx-14 is the new standard by which all compact multi-use monoculars will be judged in the future. 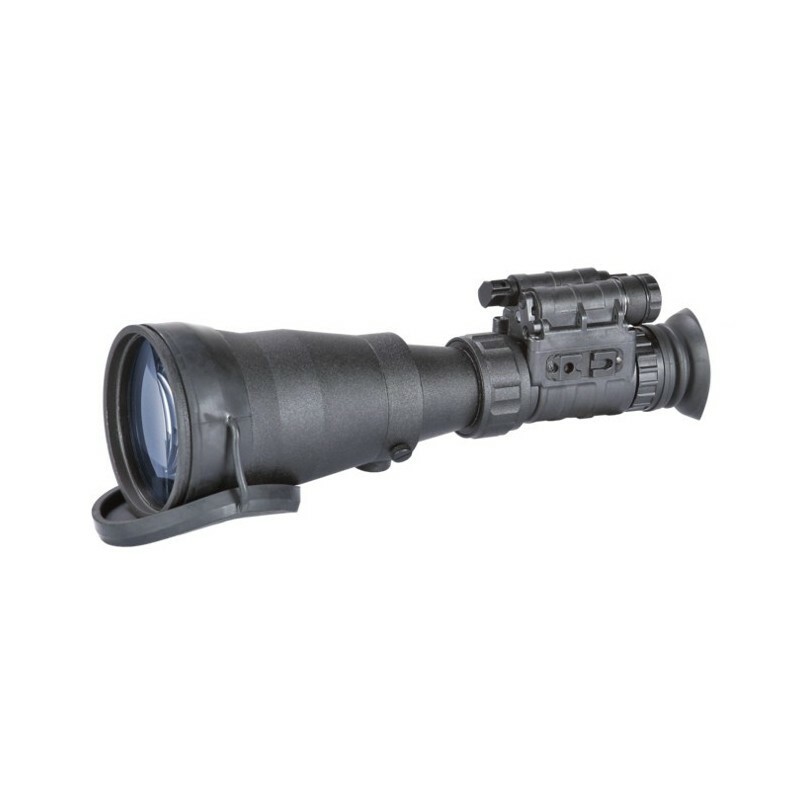 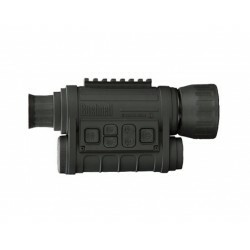 The Nyx-14 uses optics that are equal to or better than current Military issue night vision units, built into a tough, compact and ergonomic composite housing. 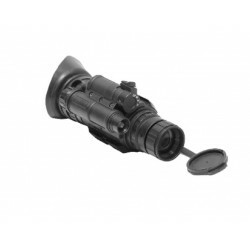 The Armasight Nyx-14 is the new standard by which all compact multi-use monoculars will be judged in the future. 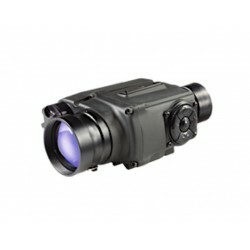 The Nyx-14 uses optics that are equal to or better than current Military issue night vision units, built into a tough, compact and ergonomic composite housing. 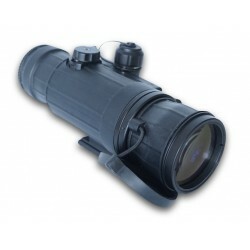 Armasight designed and built this unit to surpass MIL-SPEC-810 specifications, and as such, the Armasight Nyx-14 can withstand salt water, rain, high humidity and temperature extremes, and still provide unsurpassed levels of performance. 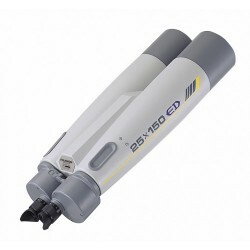 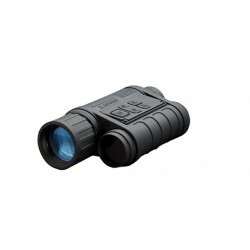 The Nyx-14 mini-monocular is equipped with manual variable gain control so that the image brightness level can be selected by the user, in order to properly adjust for ambient light levels in the environment. 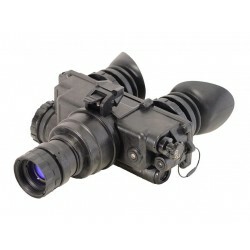 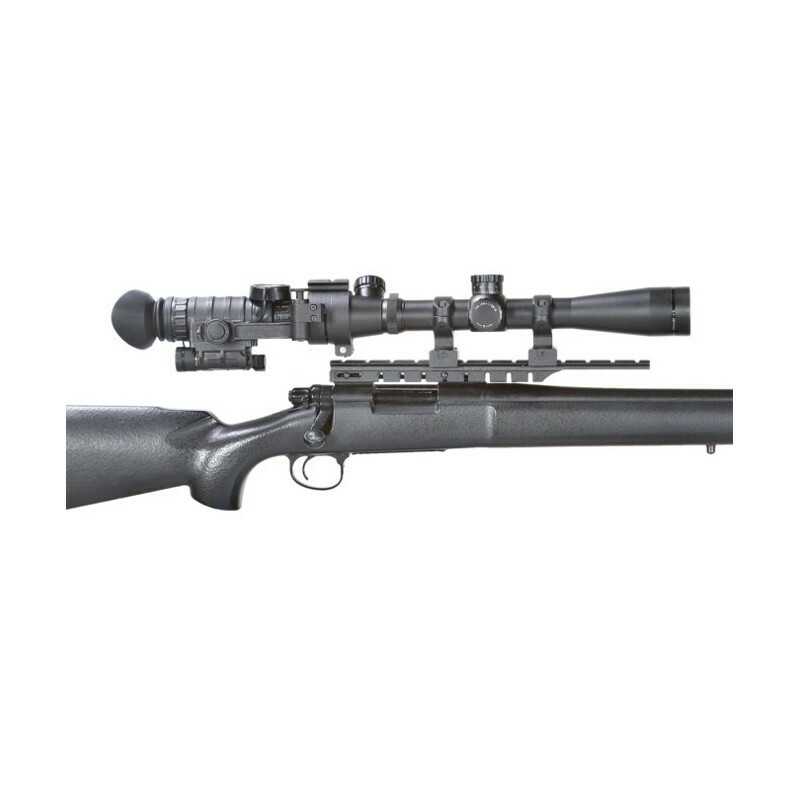 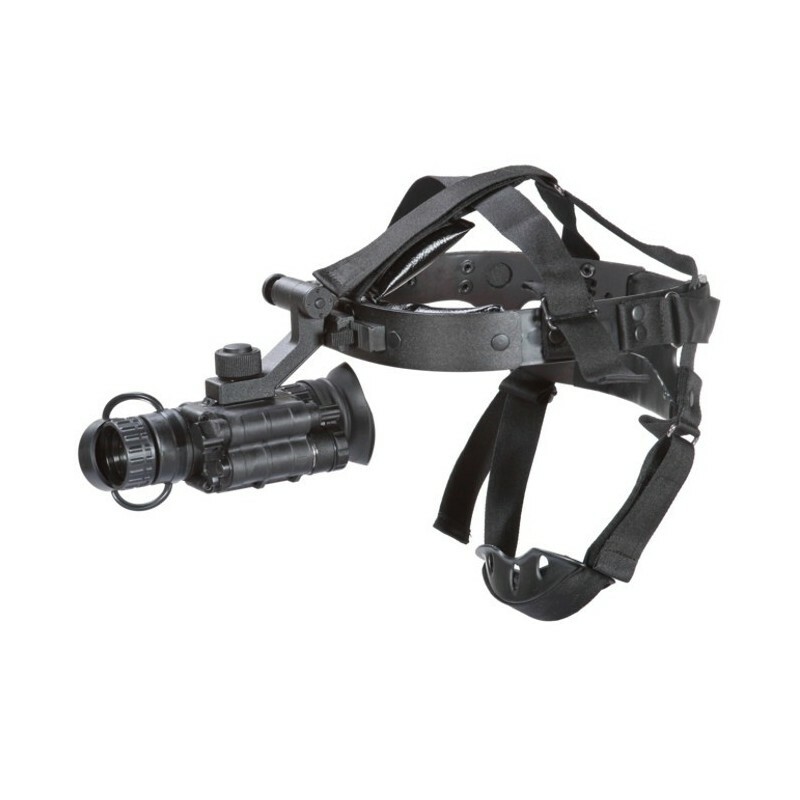 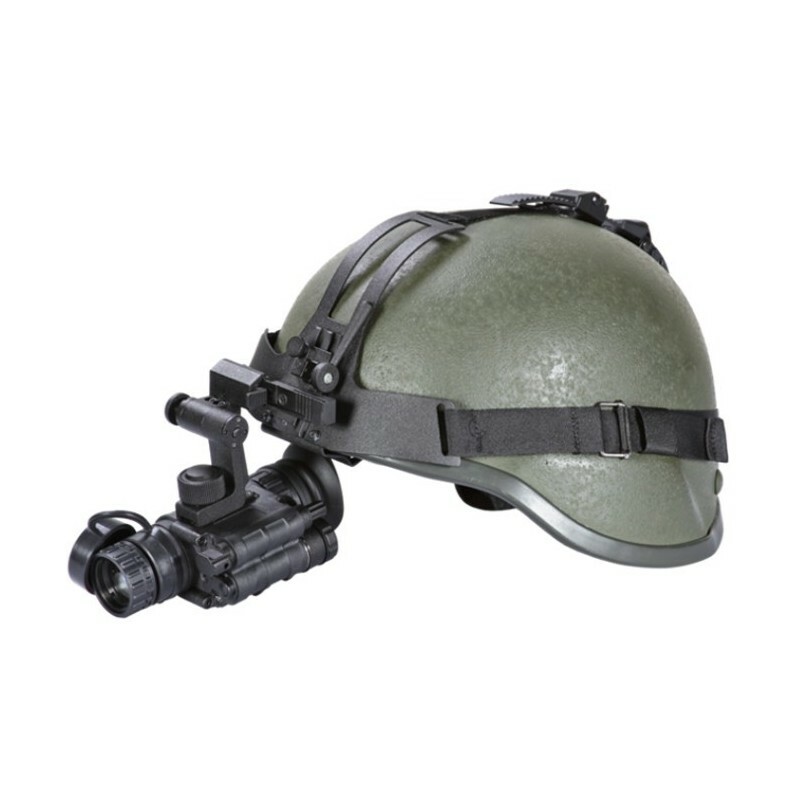 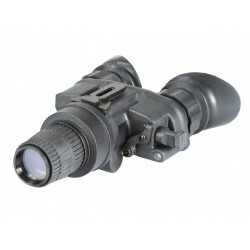 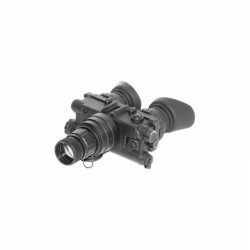 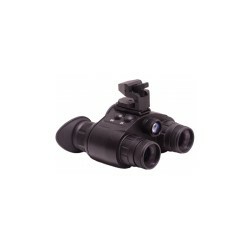 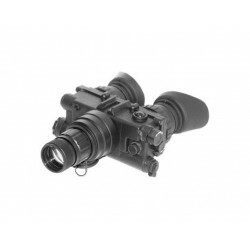 The Armasight Nyx-14 is available with an array of accessories such as 3X, 5X and 8X magnification lenses for mid to long-range viewing, head or helmet mounts to allow the unit to be worn as a mono-goggle, various weapon mounts for tactical or hunting applications, and additional, high-powered IR illuminators for long-range use. 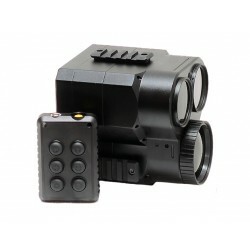 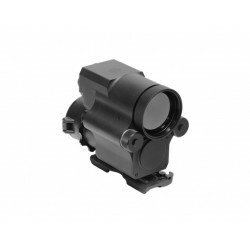 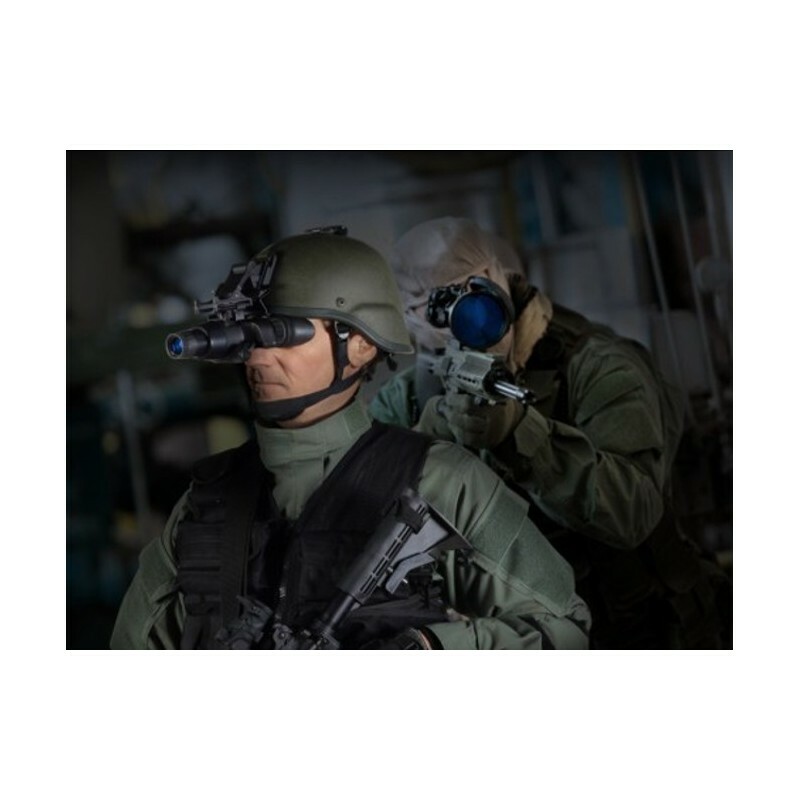 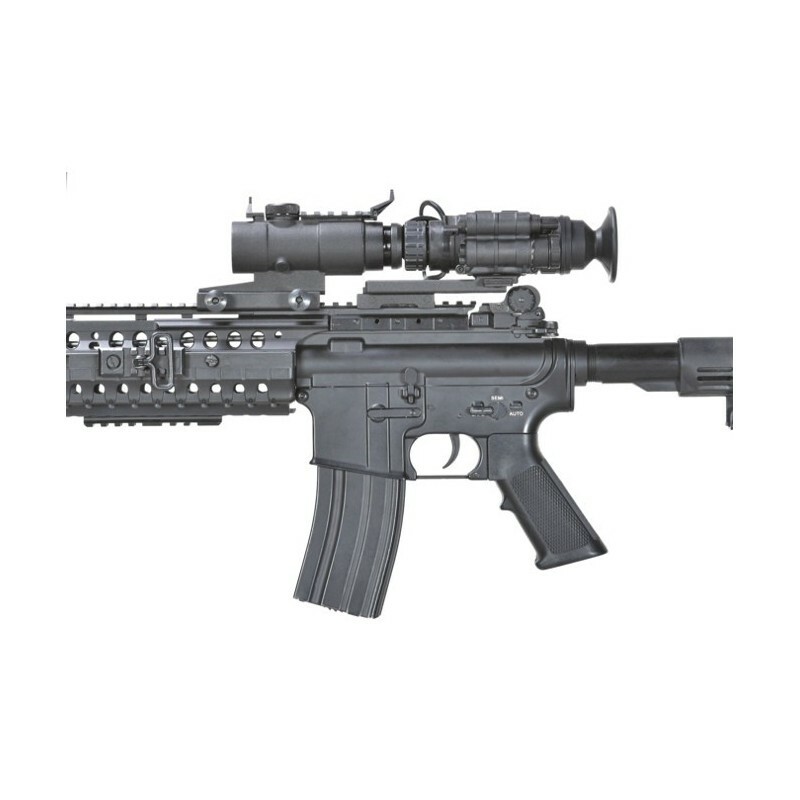 The Armasight Nyx-14 is a high-standard night vision device that will meet the requirements of the most demanding law enforcement officer, military professional or casual civilian user. 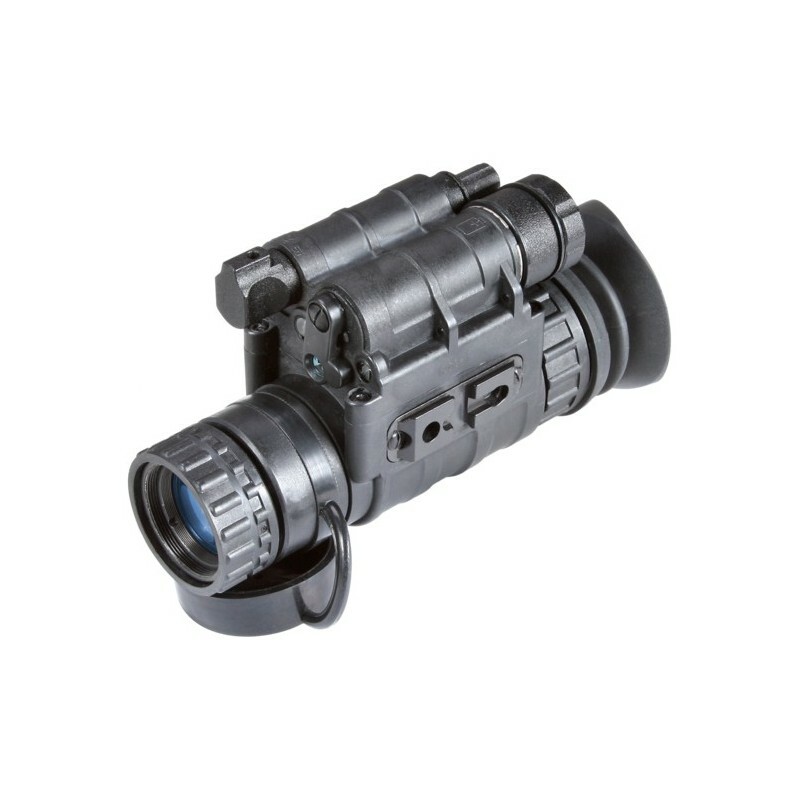 A monocular like the Armasight NYX-14 Gen2 makes absolutely all the difference. 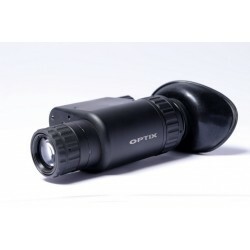 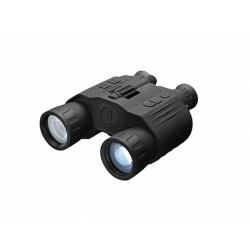 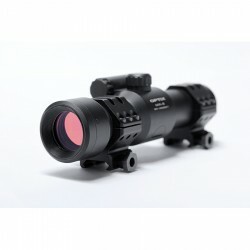 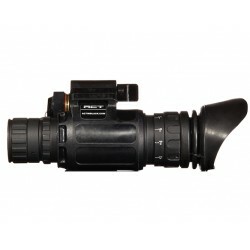 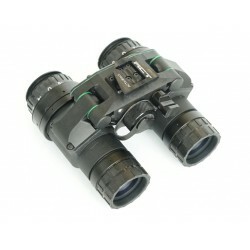 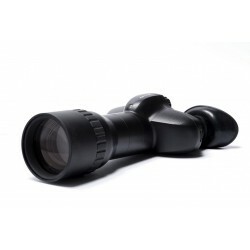 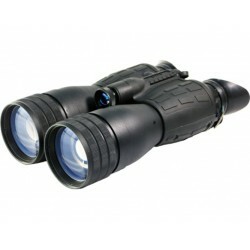 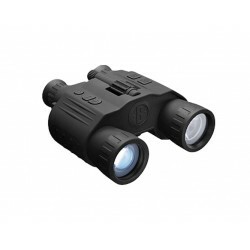 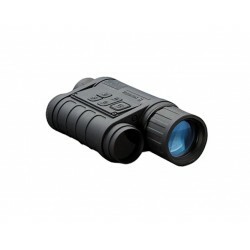 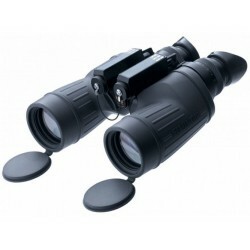 The image quality of this monocular is excellent, especially in really dark areas. 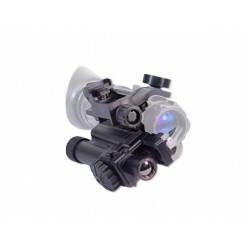 Operating the Armasight is very user-friendly and the monocular fits very pleasantly in the hand. 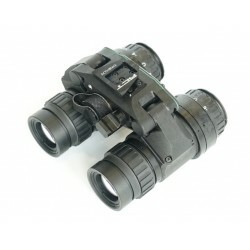 By utilising the tripod, the image becomes even more stable. 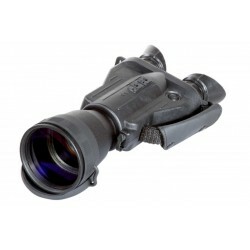 When working in marshalling yards, one has to deal with backlighting of signs and light poles which can interfere slightly with the clear vision, but the Armasight knows how to compensate sufficiently making the NYX-14 Gen2 an ideal tool for observation and a "must have" for all detection and enforcement operations.